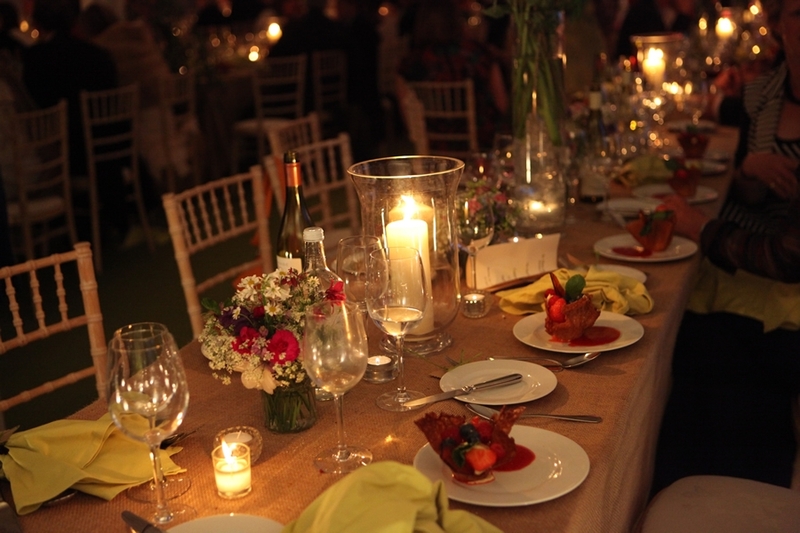 Millie Miles Event Hire is a specialist event hire company providing a complete event hire service. 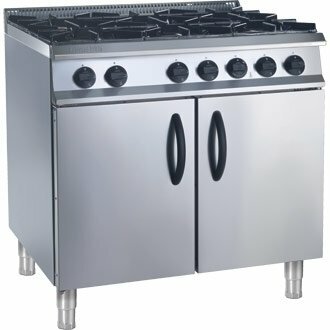 We provide catering equipment hire and furniture hire to private clients, caterers, hotels, party planners and corporate clients. 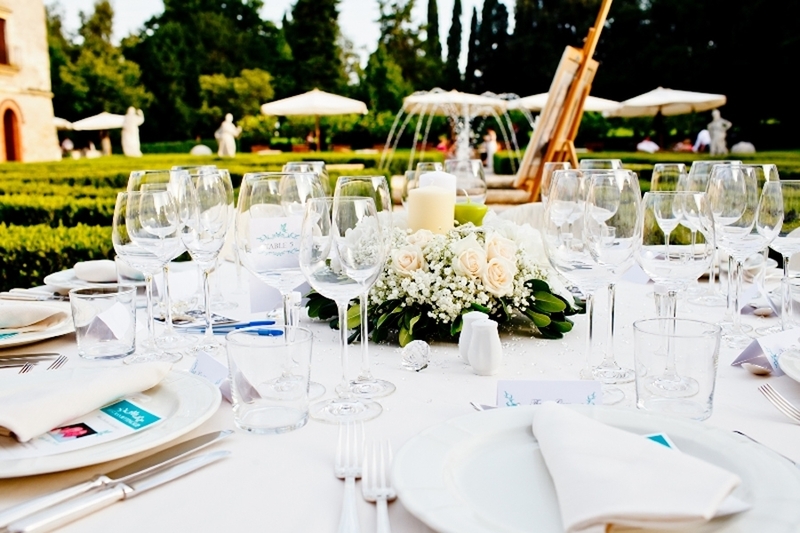 Sparkling glasses, stunning china, dazzling cutlery and stylish furniture are the essence of Millie Miles Event Hire. 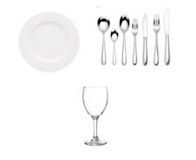 Any size of function, any size of order - you can be sure that quality of service is of paramount importance. 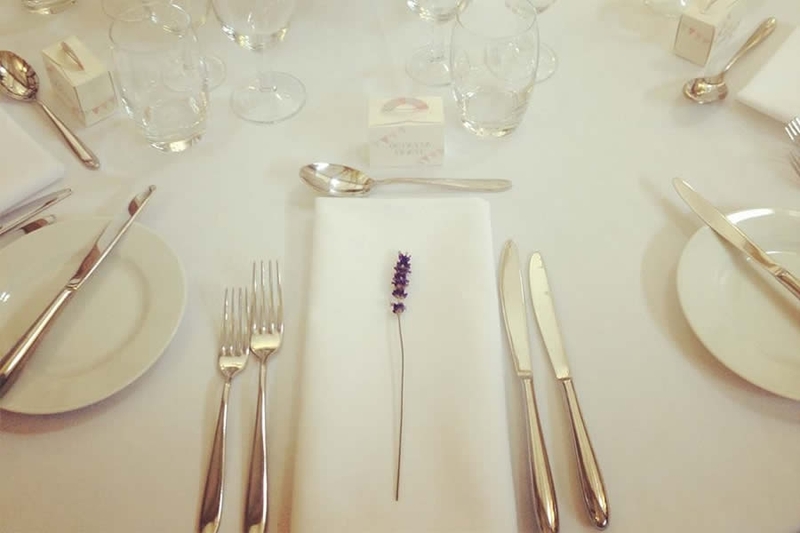 From dinner parties at home to the largest corporate event, Millie Miles Event Hire provides the same individual attention to every client, attention to detail is the primary concern of Millie Miles Event Hire. 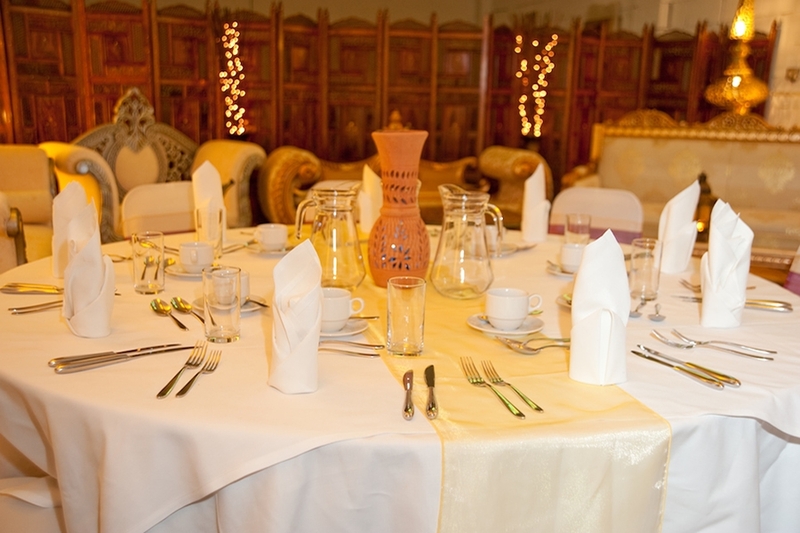 We are dedicated to helping customers identify the most effective event hire equipment to suit - our range of event hire equipment includes cutlery hire, crockery hire, glassware hire, table hire, chair hire, furniture hire, kitchen equipment hire, bar unit hire, refrigeration hire and much more. 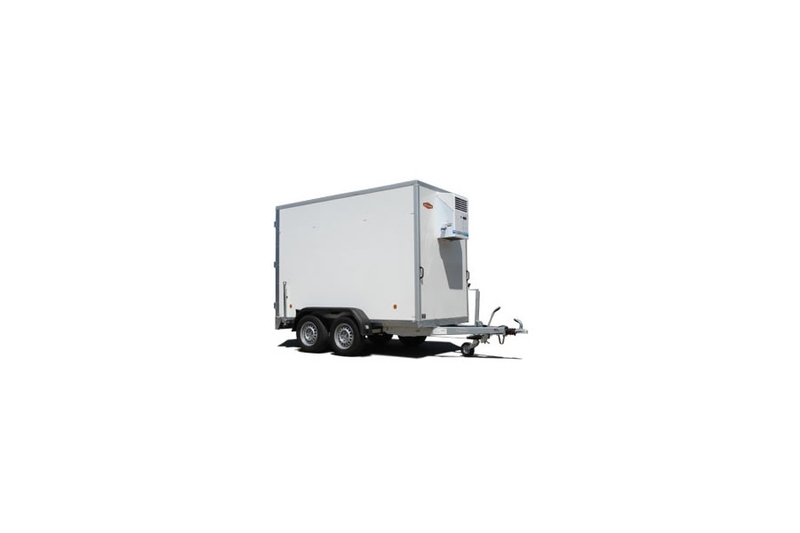 We have a showroom if you would like to look at any of our event hire equipment prior to placing your order. We have an unrivalled reputation for customer service and support, providing a contact telephone number for any additions/queries you may encounter out of office hours. 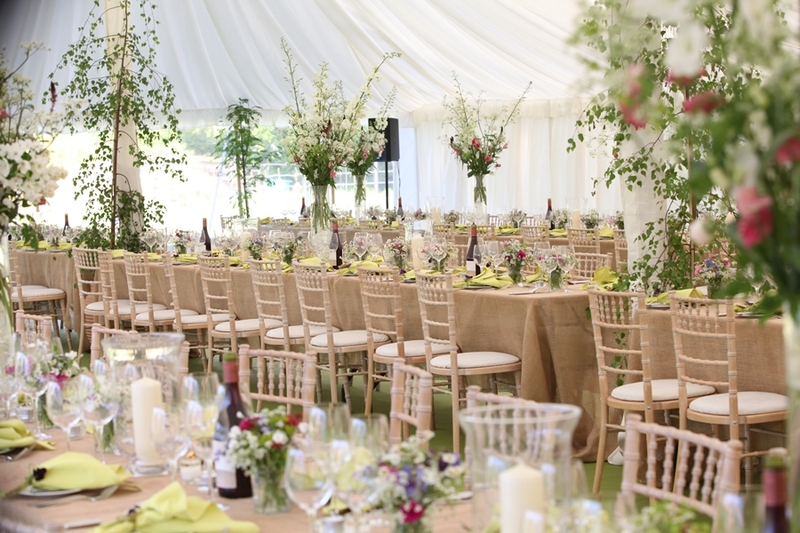 Millie Miles Event Hire is based in Weston on the Green, just outside Oxford. 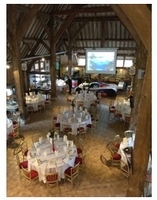 The largest selection of event equipment hire in Oxfordshire, Buckinghamshire, Berkshire, Gloucestershire. Thank you Millie Miles for an exemplary service over many years. 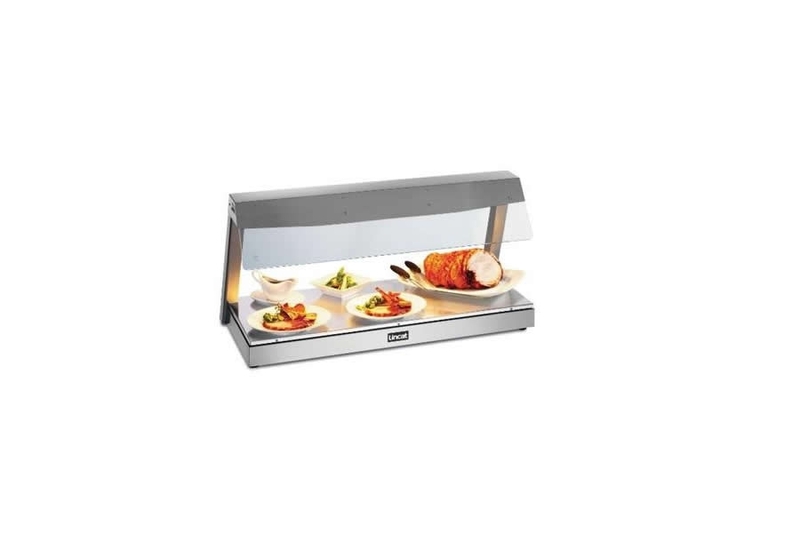 Always helpful, friendly, courteous and efficient, when supplying the necessary catering equipment, for numerous functions???. And all at a reasonable cost! Many thanks for the equipment hire at the weekend, the standard was Excellent! The glasses looked fantastic, much nicer than the typical ones I hire. They really made the occasion special, as did the square plates and matching cheeseboards. Will definitely hire again!